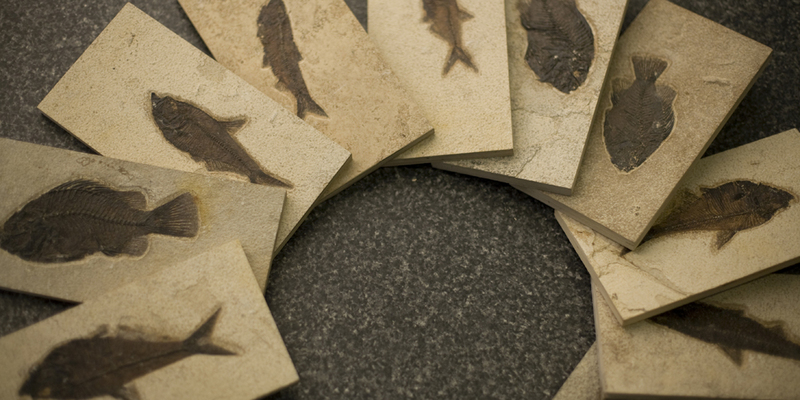 The stone is polished to a smooth matte finish. 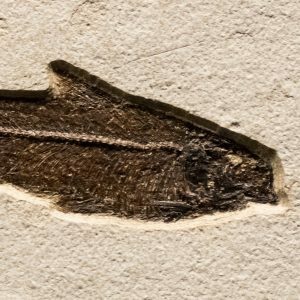 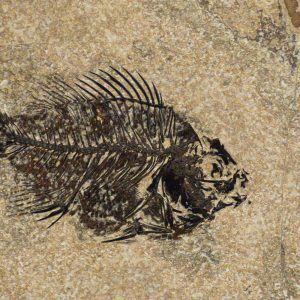 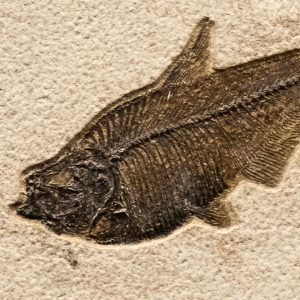 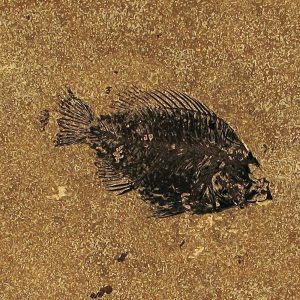 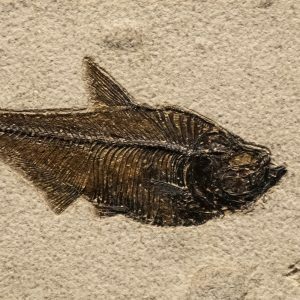 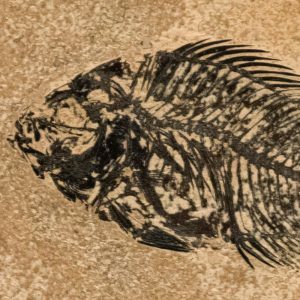 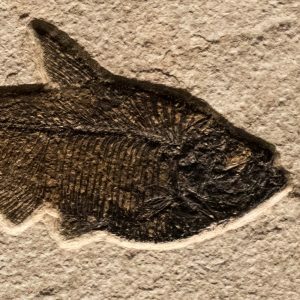 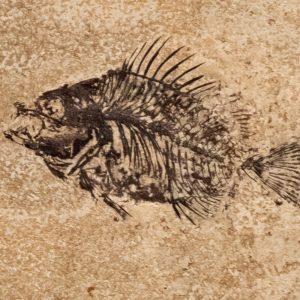 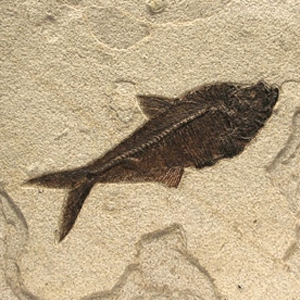 The fossil appears in a flat cross section even with the stone surface. 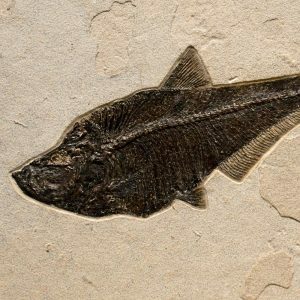 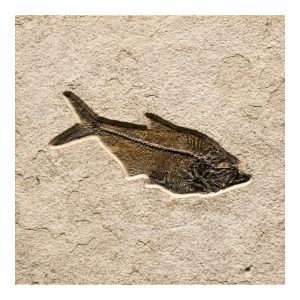 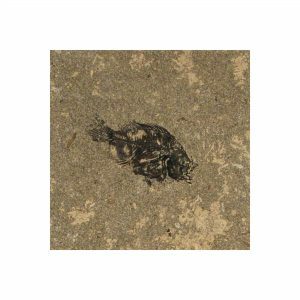 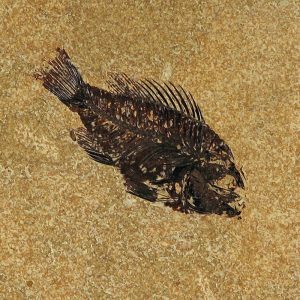 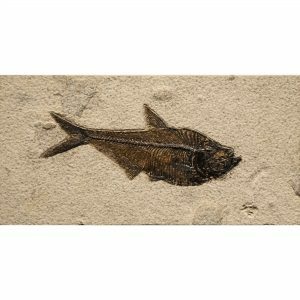 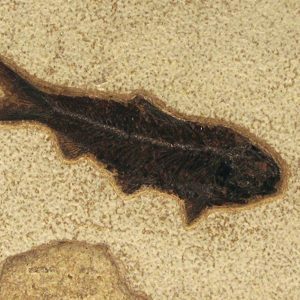 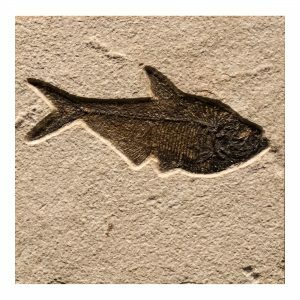 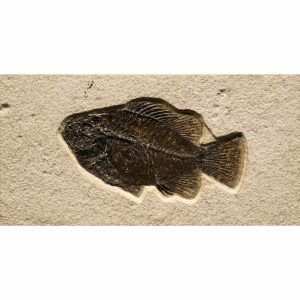 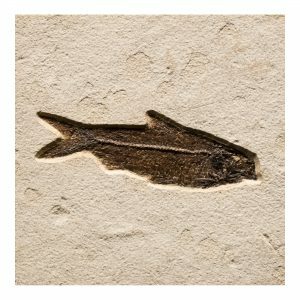 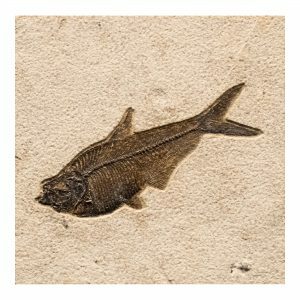 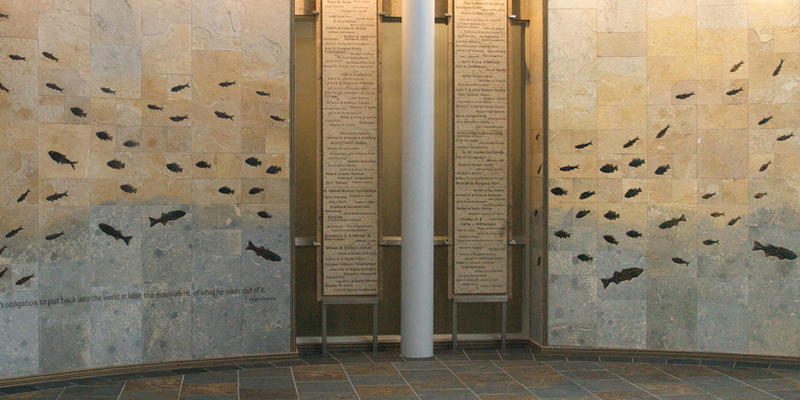 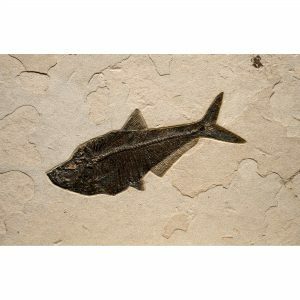 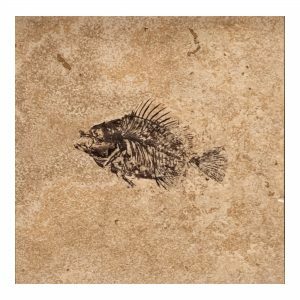 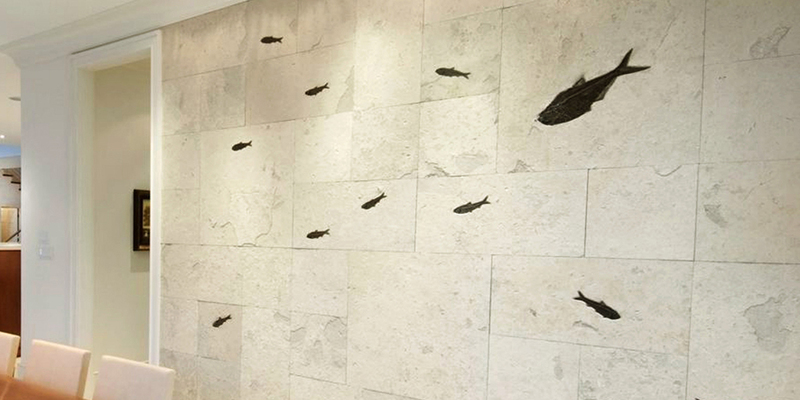 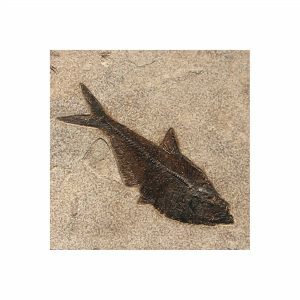 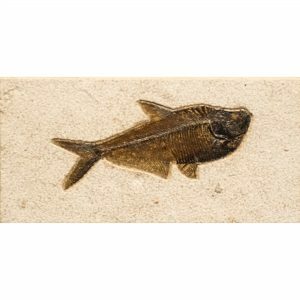 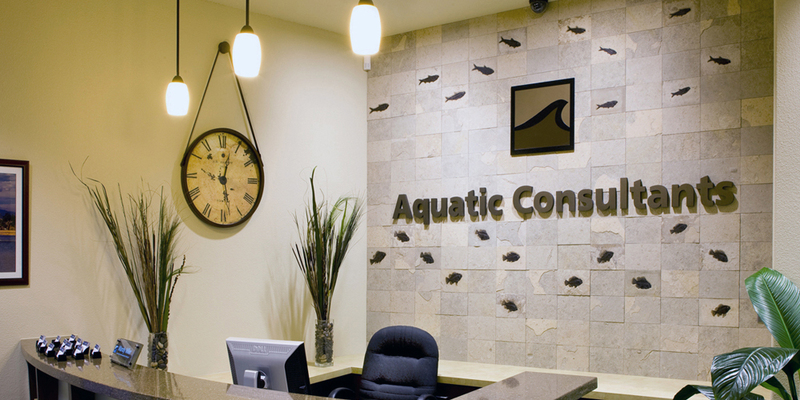 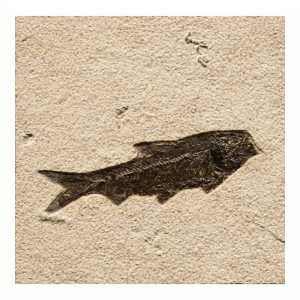 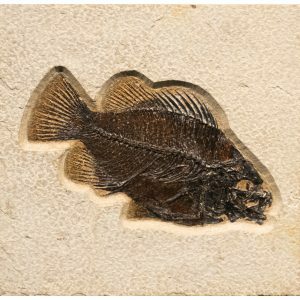 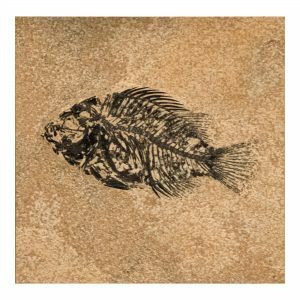 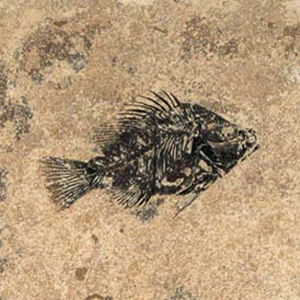 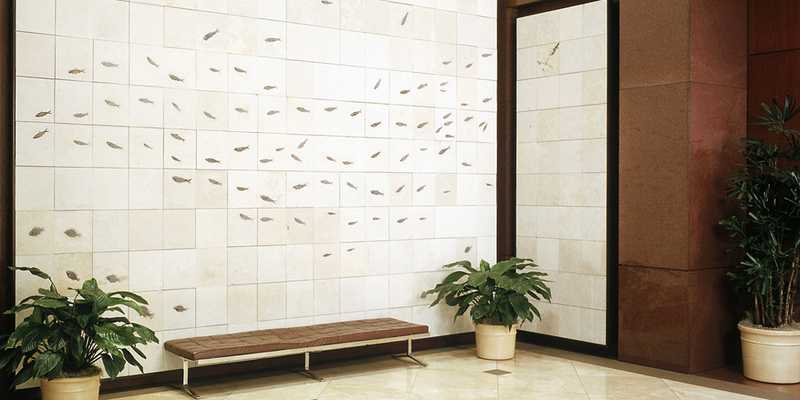 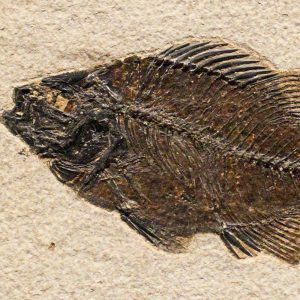 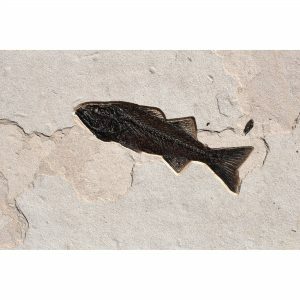 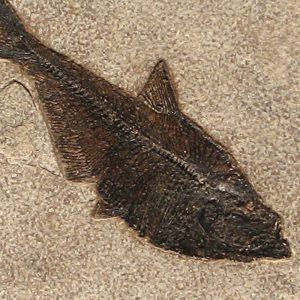 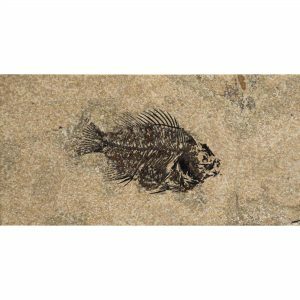 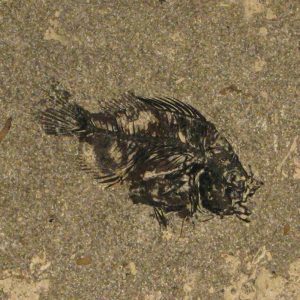 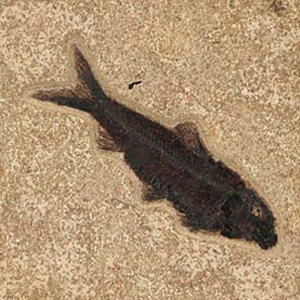 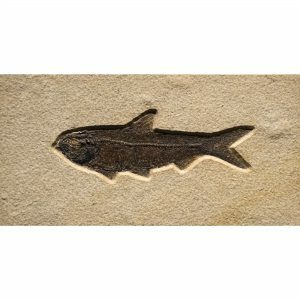 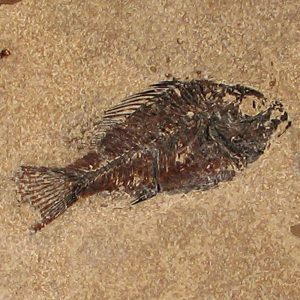 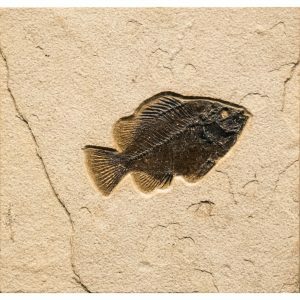 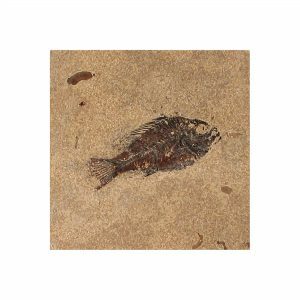 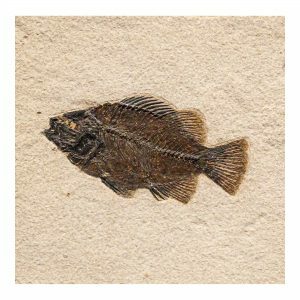 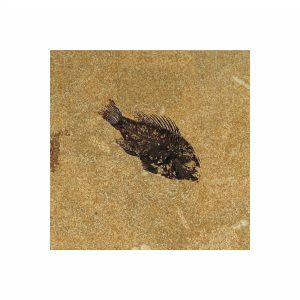 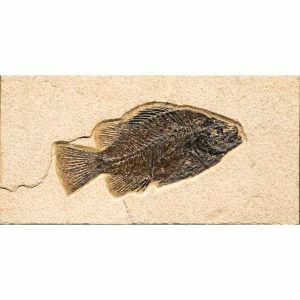 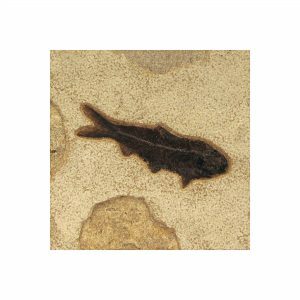 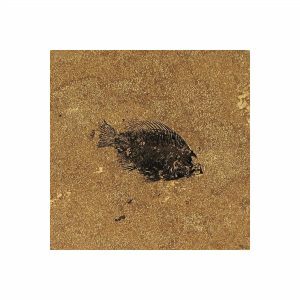 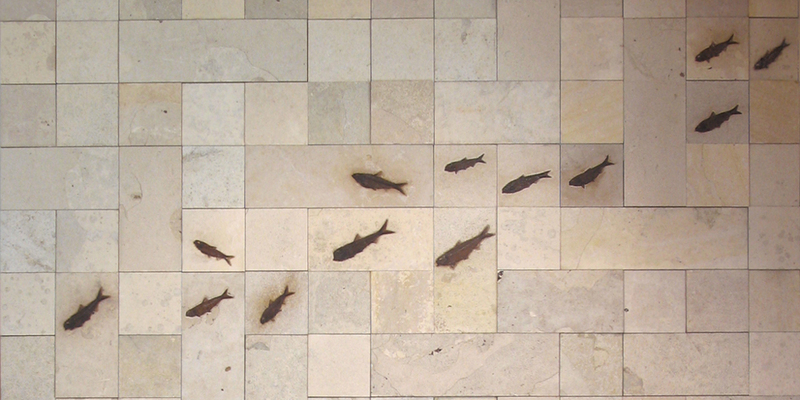 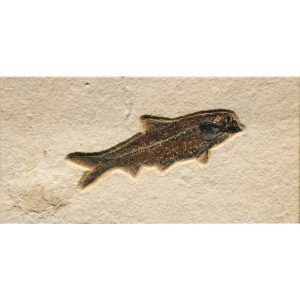 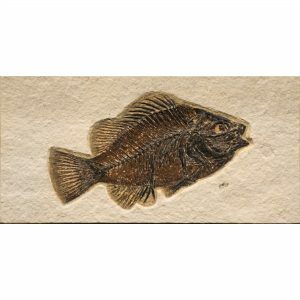 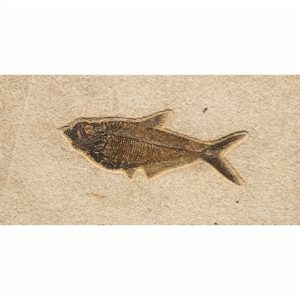 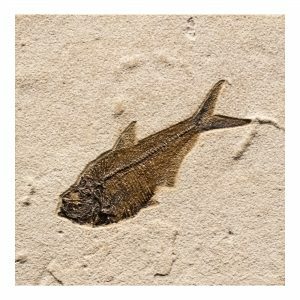 These tiles are prepared with a rough, natural stone texture and finish with the fossils prepared in shallow relief. 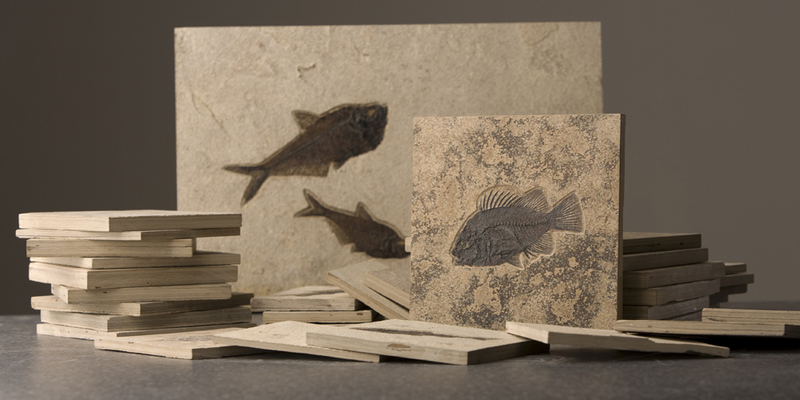 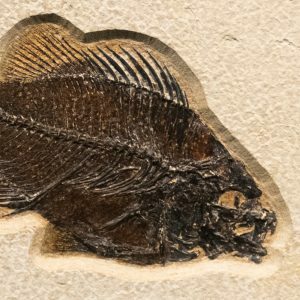 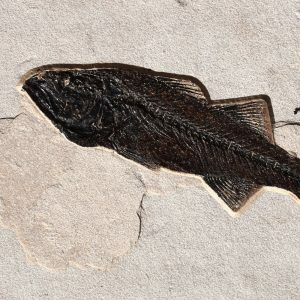 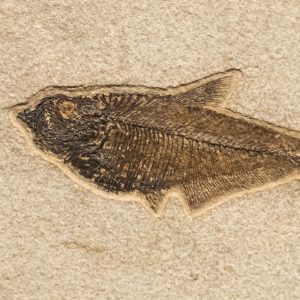 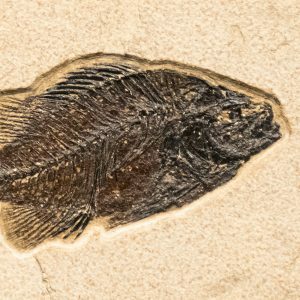 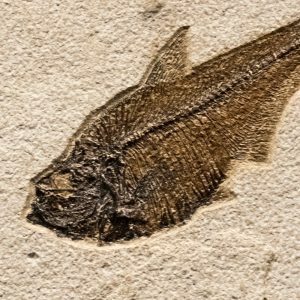 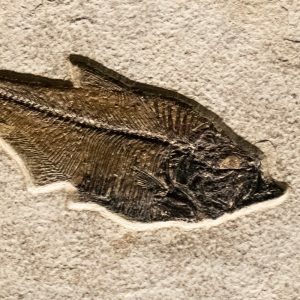 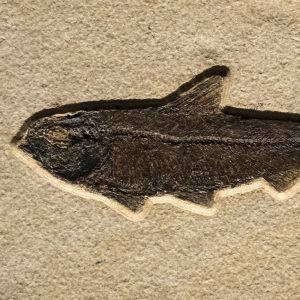 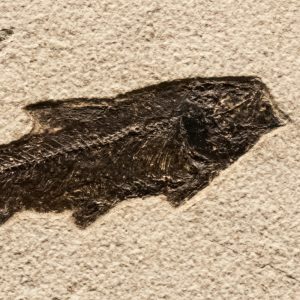 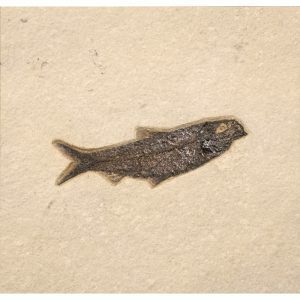 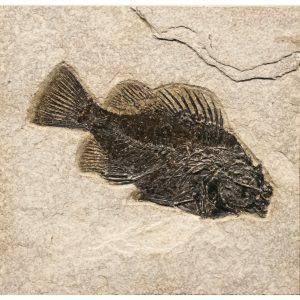 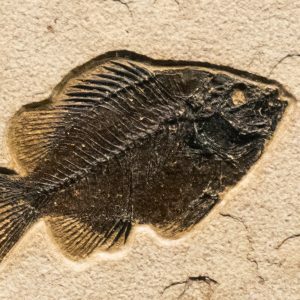 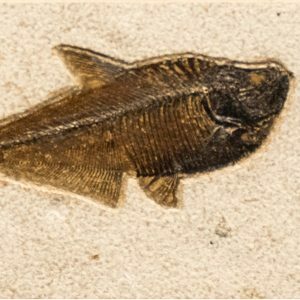 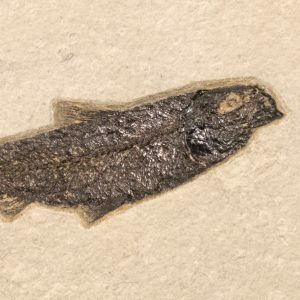 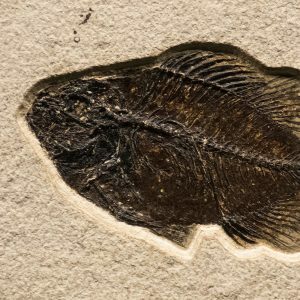 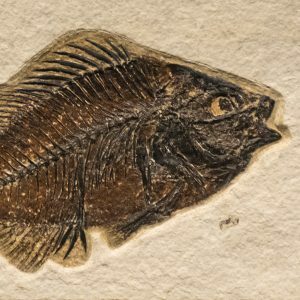 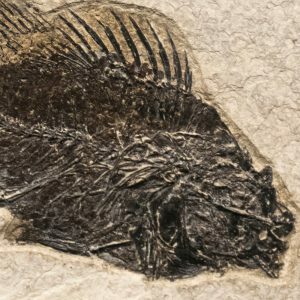 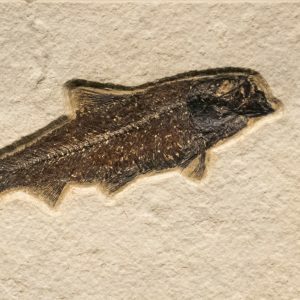 Utilizing both techniques, the stone is honed to a smooth matte finish with the fossil prepared in shallow relief.